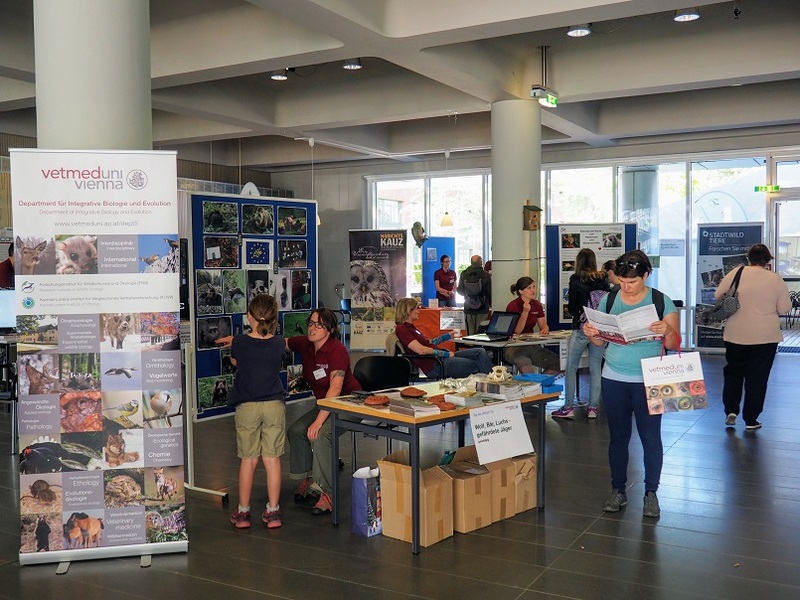 Visitors had the opportunity to look „behind the scenes“ at the Open Door Day of the University of Veterinary Medicine in Vienna. 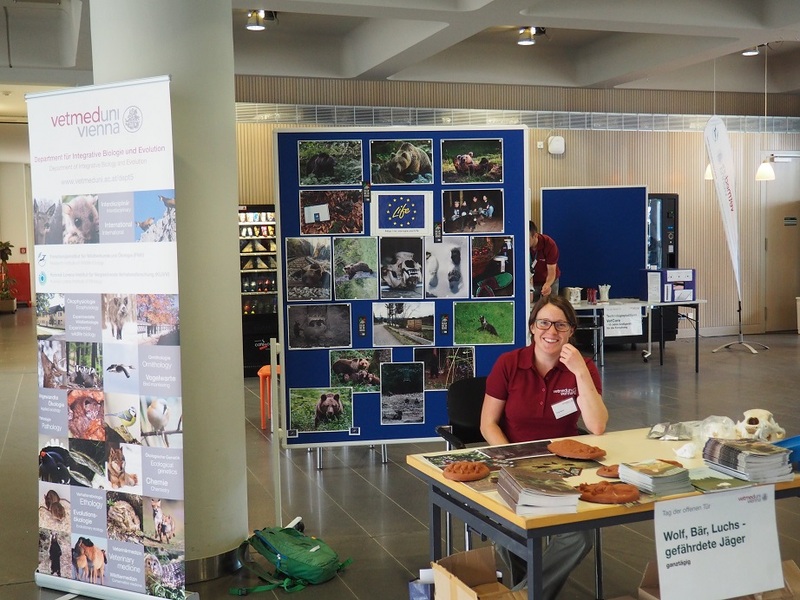 Research Institute of Wildlife Ecology presented their activities, as well. 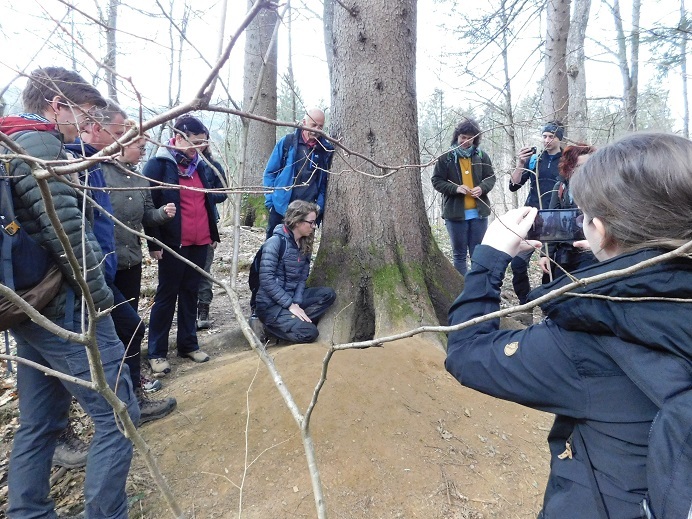 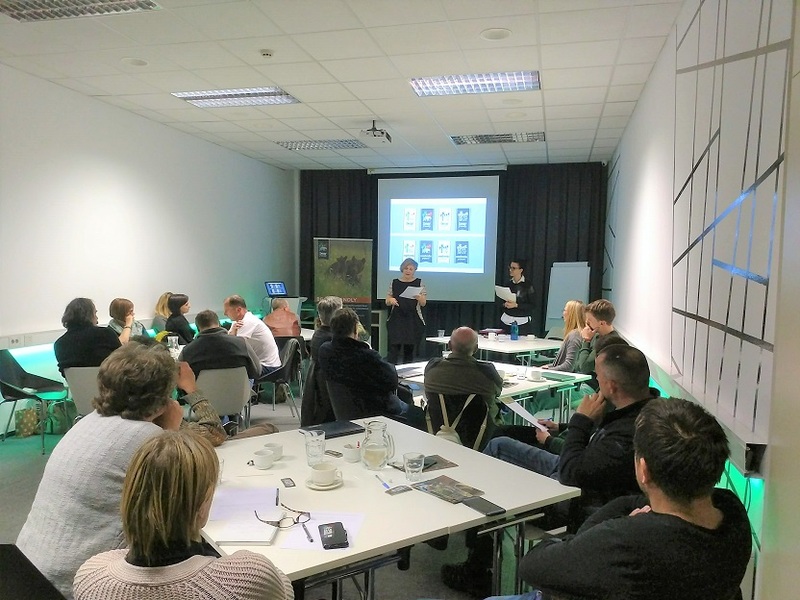 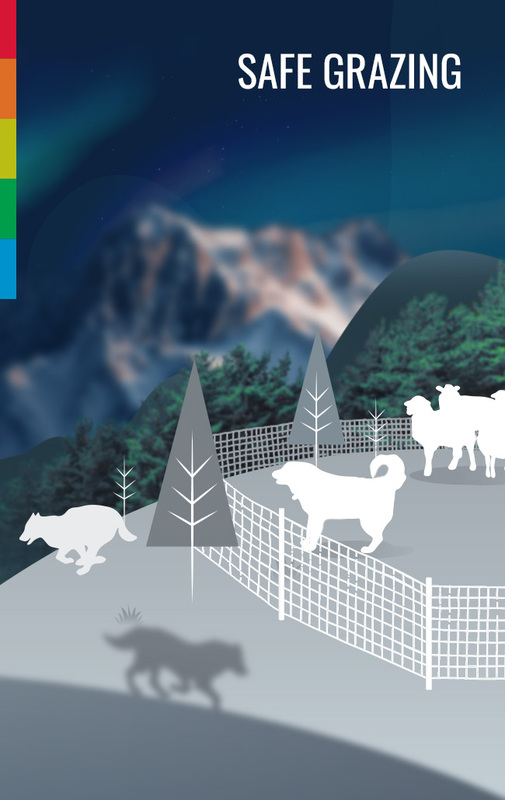 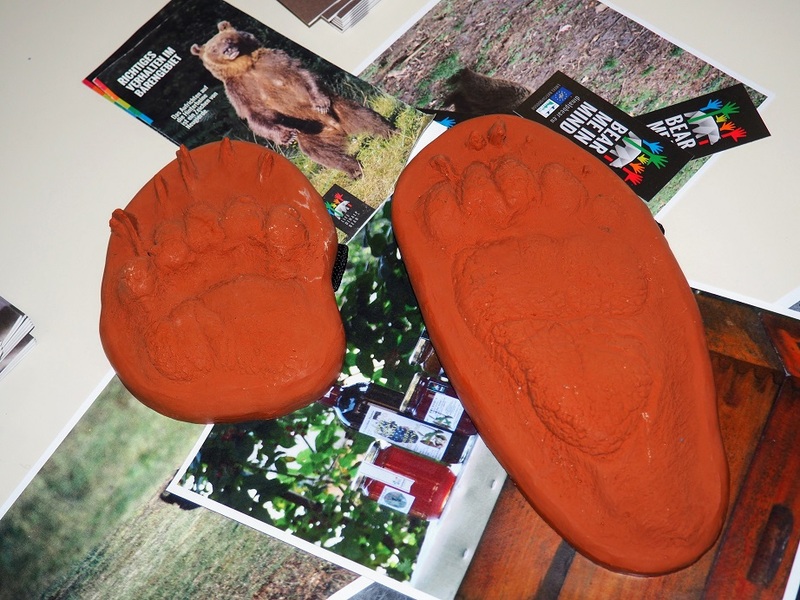 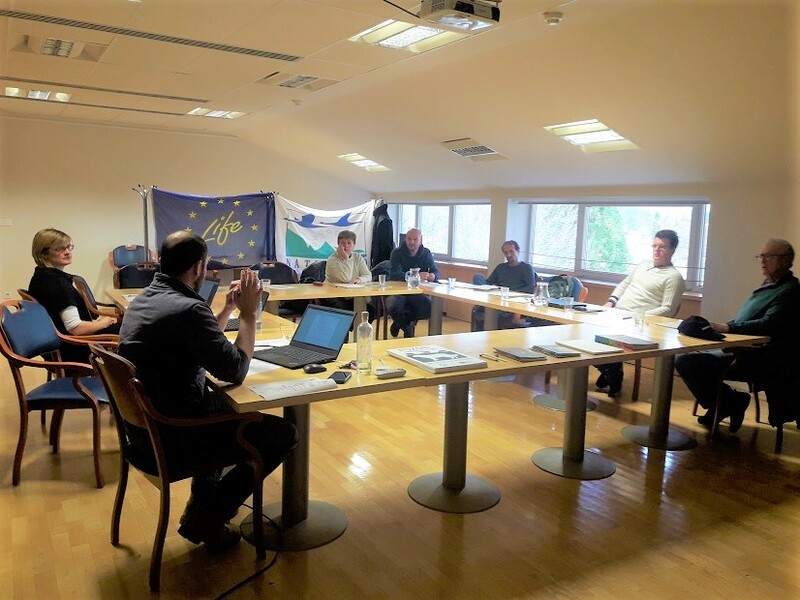 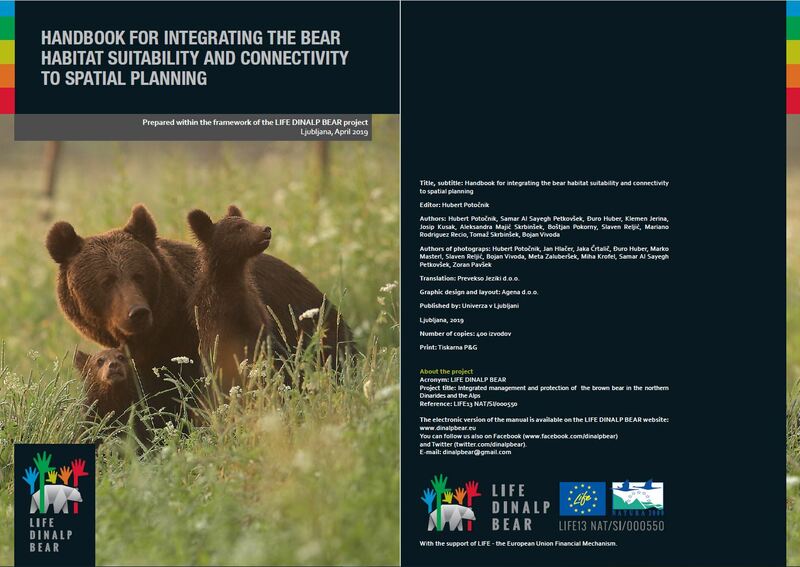 One of the main topics of our Austrian project partner was the presentation of LIFE DINALP BEAR project, but also questions about wolf and lynx were addressed. 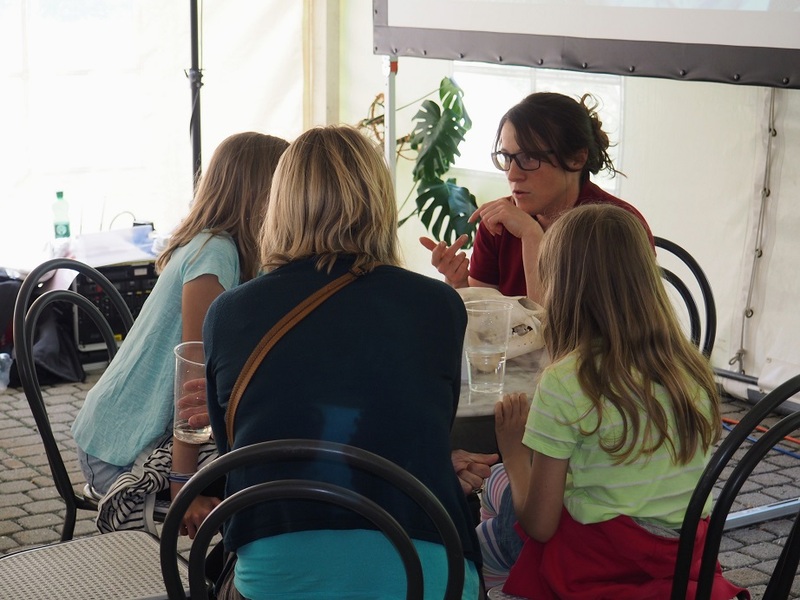 From 9am until 5pm lively discussions took place at our Info point and around midday LIFE DINALP BEAR project was one of the hot topics in „Science Café“, where it was possible to talk to one of our researchers in a so-called „Speed Dating – Style“. 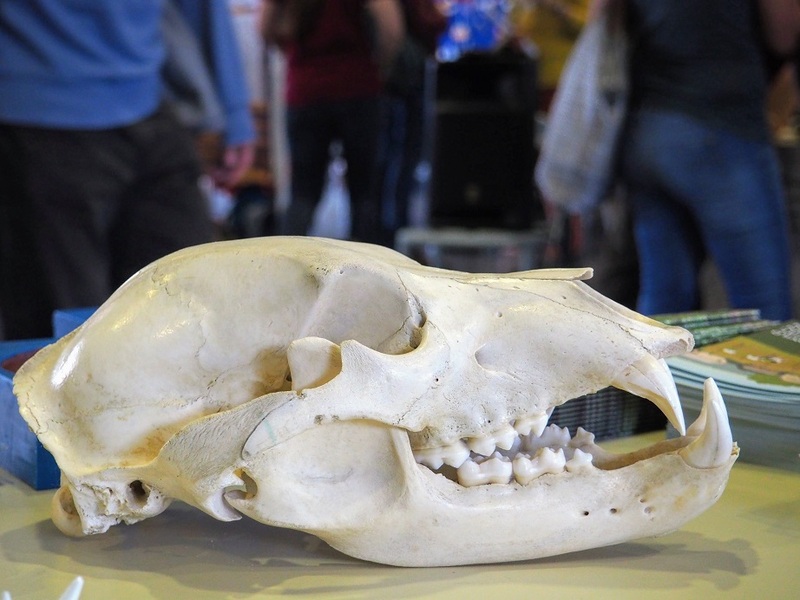 The interest in large carnivores was overwhelming and especially young visitors were very curious. 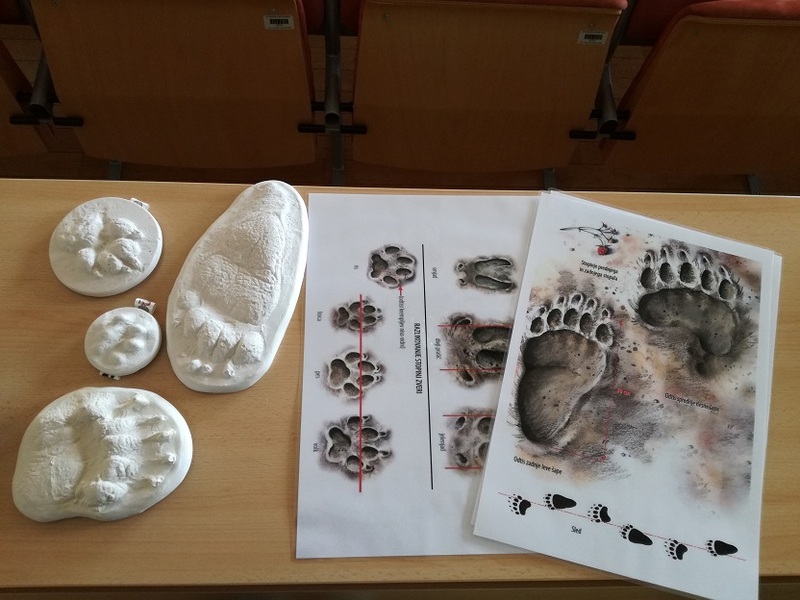 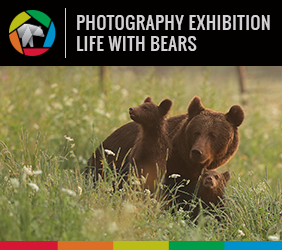 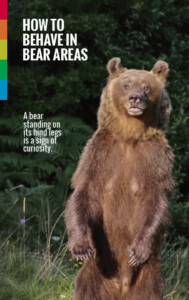 They have learnt about bear anatomy, ecology, behaviour, as well as about methods of preventing conflicts between bear and people.